Buy BUZZY AND THOMAS here. Vicki Tashman has always loved historical fiction. Inspiration struck four years ago when her daughter graduated from college and moved back home with two cats in tow. She imagined the cats belonging to Cleopatra and—wow, the stories they could tell! After researching many people in history, she settled on writing her first children's historical fiction book about Thomas Jefferson and his dog, Buzzy. Other books in the works are about Queen Victoria and her dog, Dash; the Wright Brothers and their dog, Flyer; and Benjamin Franklin and his squirrel, Mungo. 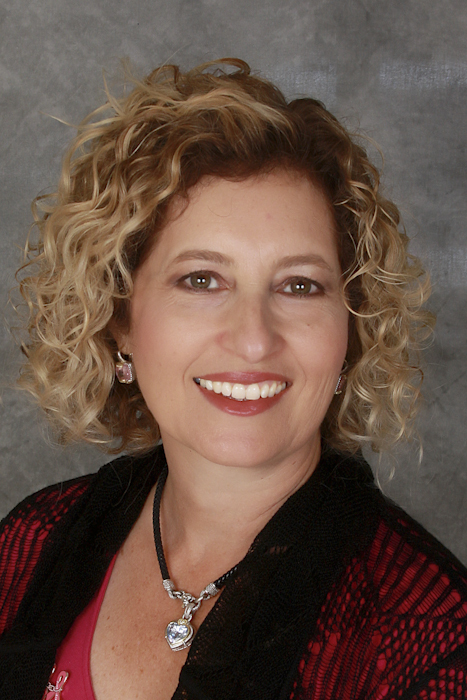 Vicki has a Bachelor of Science degree in Journalism from the University of Colorado. She is a breast cancer survivor and has been an advocate for 10 years. She is a member of Children's Book Writers of Los Angeles (CBW–LA), the Society of Children’s Book Writers and Illustrators (SCBWI), the Publisher’s Association of Los Angeles (PALA) and The Independent Book Publishers Association (IBPA). She lives in Los Angeles with her husband and their two golden retrievers, Ricky and Georgia. 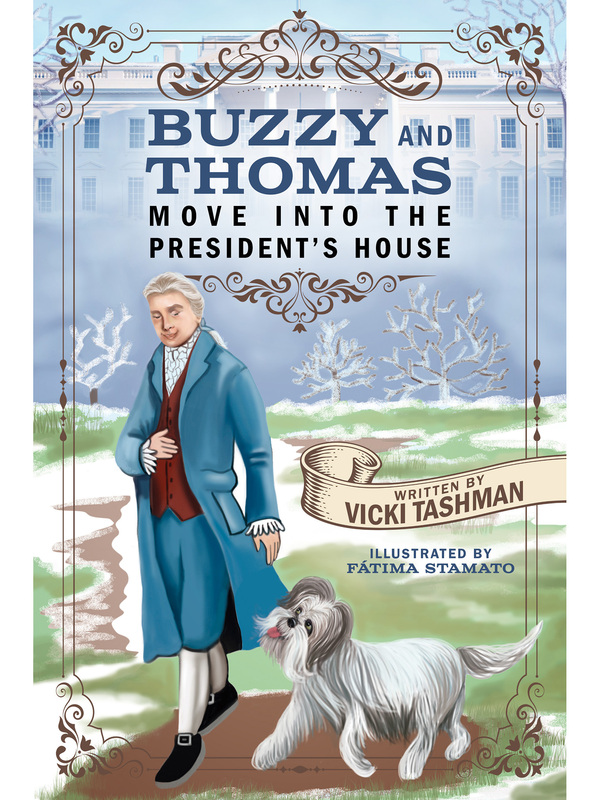 What is Buzzy and Thomas Move Into the President's House about? It’s 1801 and life is good for Buzzy, or so she thinks. Buzzy lives with Thomas Jefferson at Monticello, but her life turns upside down when Thomas tells her that they’re moving to the President’s house. Buzzy doesn’t want to move. What will she do? This enjoyable early chapter reader for ages 4–8 teaches kids about President Jefferson, the new breed of dog he brought home from France and confronting issues about moving. Historical fiction at it’s best: learning from the pets of famous people in history. I love kids and want to teach them about historical figures. I think it's important to be a part of a local writing community. Visit the social media links above, or stop by my website at www.historicaltails.com.